We're about to go into Splatoon 2 overdrive, starting with the Nintendo Direct this Thursday. It's clear that Nintendo are going really big on this colouful sequel to the much loved Wii U series debut. With an insane about of Splatoon merch coming out this month, Nintendo also seems to be banking on the franchise big time. 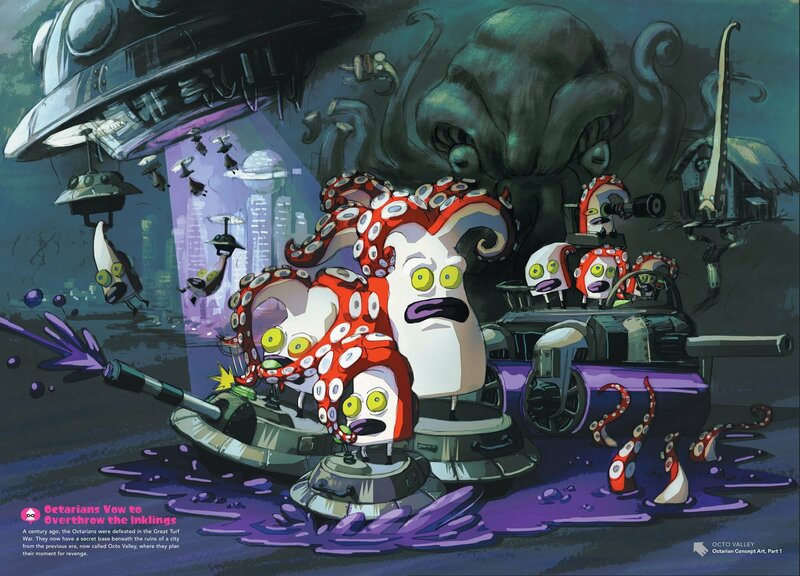 To further celebrate all things Splatoon related, Dark Horse Comics are releasing an art book which will be available from 11th July which contains 320 'inkredible' pages of artwork, including 2D and 3D illustrations of your favourite characters, maps, concept art, weapon and gear design, storyboards, sketches, hand-drawn comics. 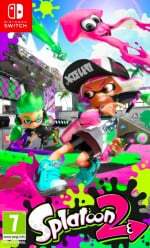 This looks like it will be a must-buy for all fans of Splatoon. Let us know if you plan to pick up this colourful art-book with a comment below. Wait, are those Squidshrooms on above ?? Fresh! The art of Splatoon is so integral to the game. Has anyone noticed colonel octo-stache in the background? The preview is quite lavish compared to most books on Amazon, nice! The Art of Splatoon is a fantastic art book. I will definitely buy Splatoon 2 book as well. @erv it is tempting but I have in pre-order so many stuff already. My wallet will cry. Yeah I've had this preordered for a while now. Can't wait for it to show up as the art of splatoon was one of my favorite things about the first game!